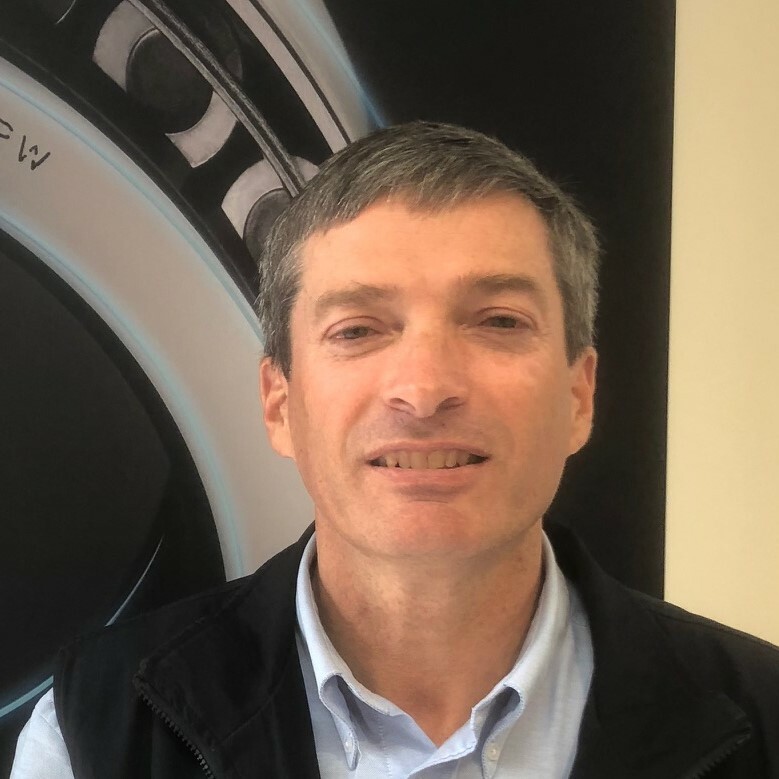 Ian has been Engineering Manager at BPW Transpec for ten years and has extensive knowledge about the BPW supply, suspension axles, brake systems and trailer couplings. Ian has working in the heavy trailer industry for more than 25 years and previously worked for semi-trailer tanker and trailer manufacturers. Ian is actively involved in industry groups for braking systems and couplings, including current ADR reviews.